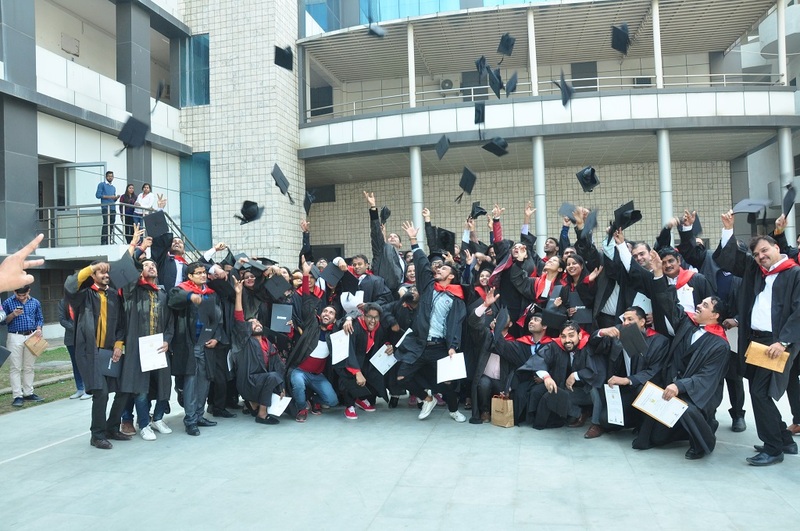 The most awaited day in every student’s life is completion of his/her professional course as it is that time in their life when students don their caps and gowns and arm themselves with a big grin. 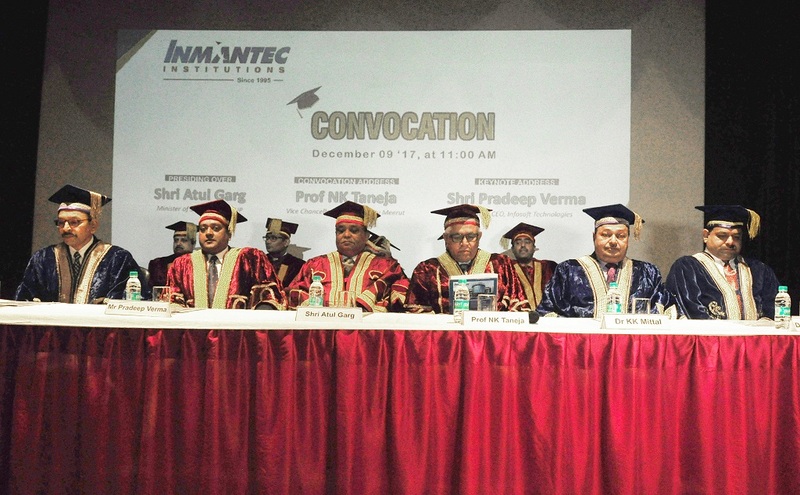 INMANTEC Institutions celebrates convocation ceremony of BCA, MCA, BBA, MBA, LLB and BALLB on Dec 9, 2017. 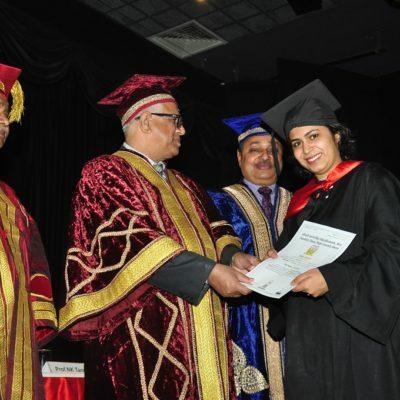 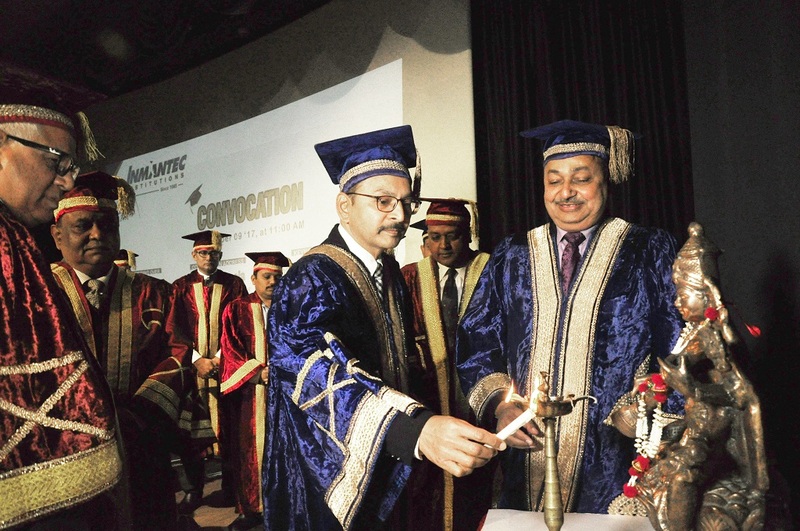 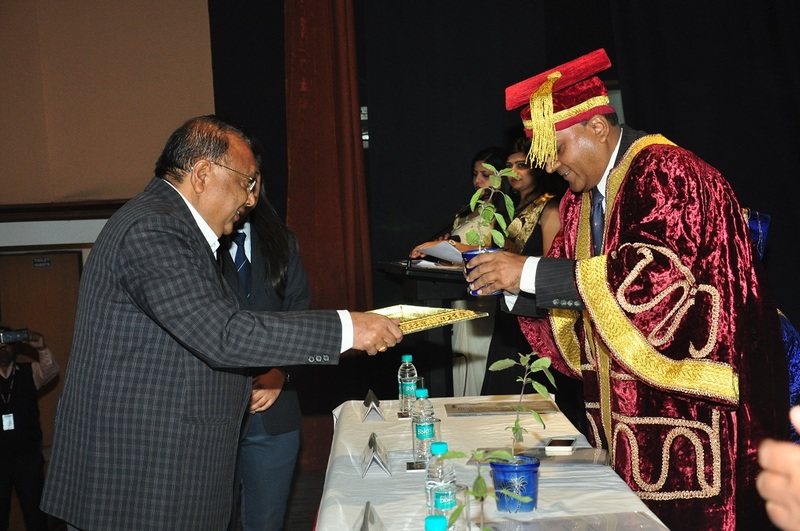 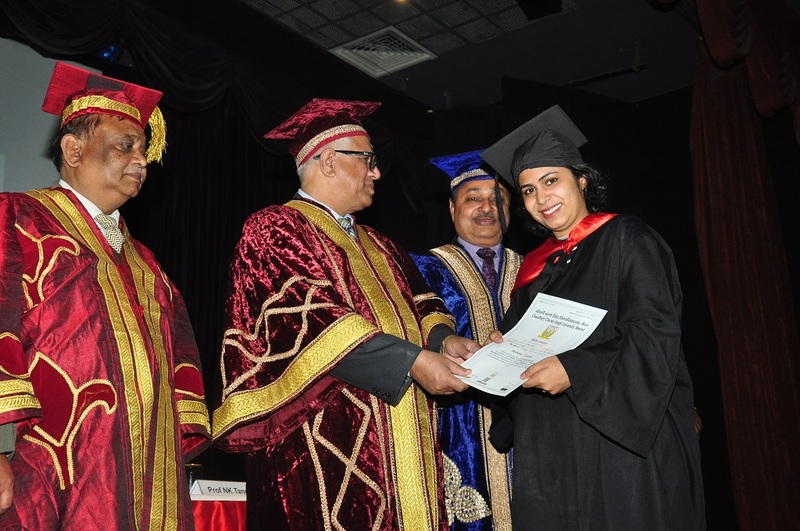 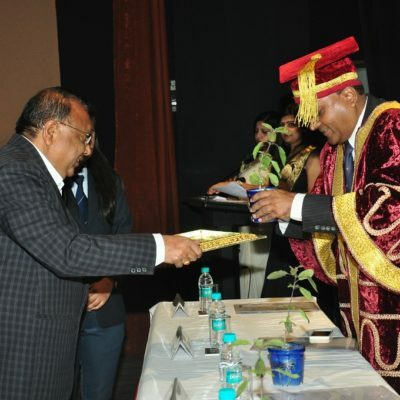 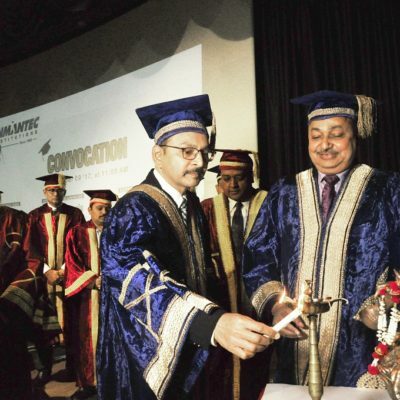 The convocation ceremony was formally opened by Convocation Address – Prof. N.K.Taneja (Vice chancellor- CCS University, Meerut) , Presiding Over Shri Atul Garg (Minister of State, Government of UP) and Keynote Address Shri Pradeep Verma (Founder & CEO – Infotech, Noida ) along with Shri KS Gupta ji (Chairman –INMANTEC Institution), Dr Pankaj A Gupta (Executive Director- INMANTEC Institutions), Dr. Latika Gupta (Vice Chairperson-INMANTEC Institutions), Dr. K.K.Mittal (Director Academics-ISL), Dr. Deepak Saxena (Registrar- INMANTEC Institutions) and Dr. Pushpraj (Principal- ISL). 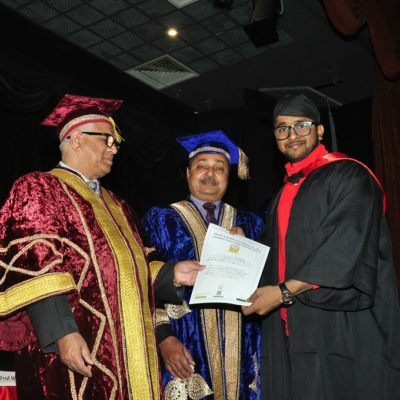 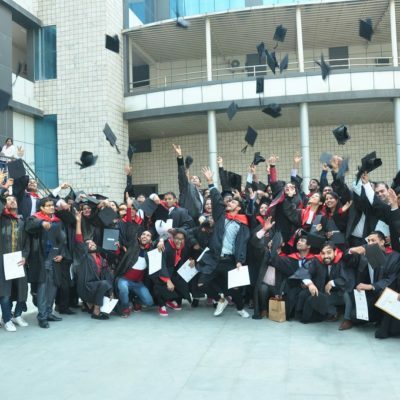 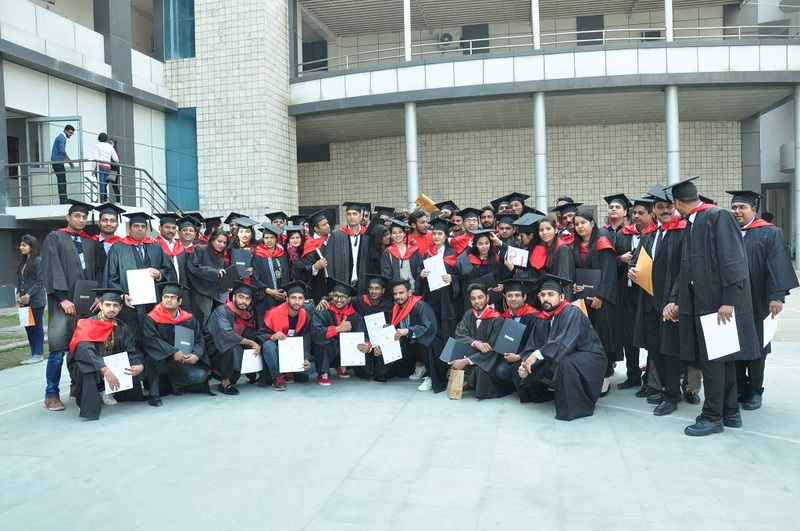 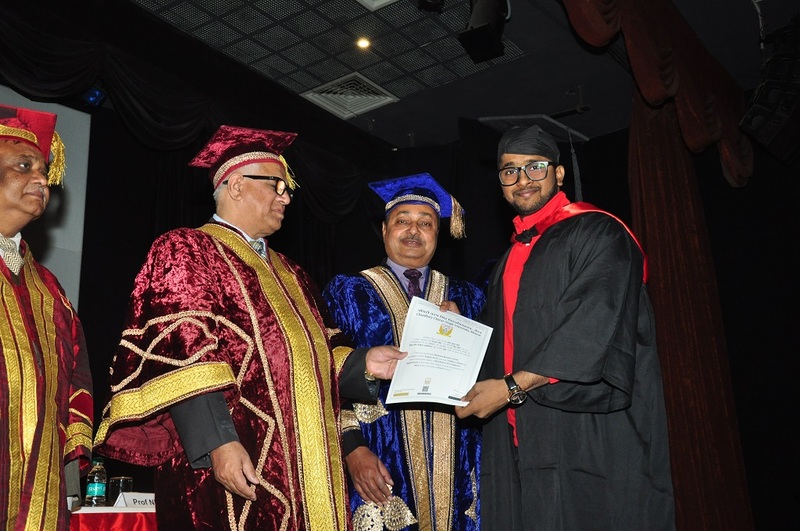 A total of 200 students received their graduation degree. 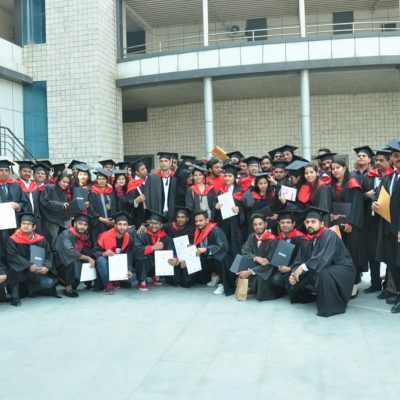 INMANTEC also recognizes their scholar students with certificate & token of appreciation for their excelling performance in academic & laudable attendance throughout the year. 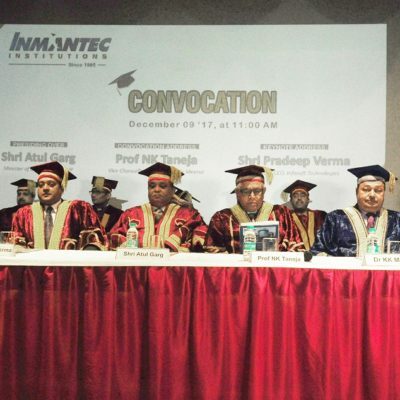 All the faculty and staff members of INMANTEC were present during the event.